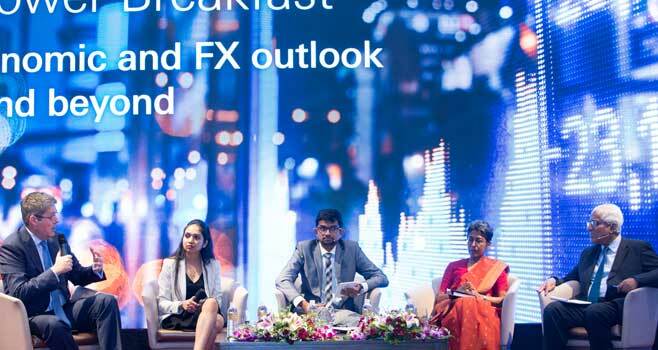 IPS Executive Director, Dushni Weerakoon, was a panelist at the ‘HSBC Power Breakfast: Global Economic and FX Outlook’ forum, where she shared her views on the latest trends in the global economy and foreign exchange. 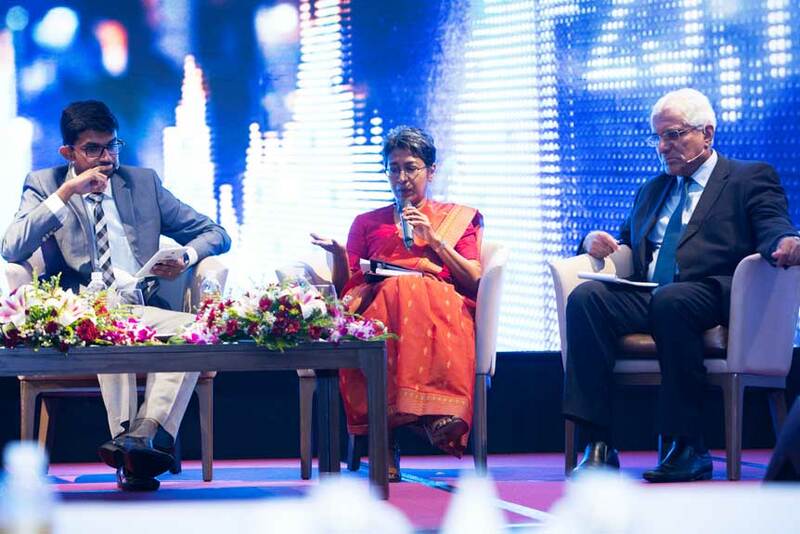 The forum was held on 02 April 2019 at the Shangri-La Hotel in Colombo. She was joined by the Governor of the Central Bank, Indrajit Coomaraswamy, Managing Director and Head of Asian Currency Research at HSBC, Paul Mackel, and HSBC Economist for India and Sri Lanka, Aayushi Chaudhary at the panel discussion.